The beginning of the school year is upon us, thus, it is time for teachers to establish norms and routines. 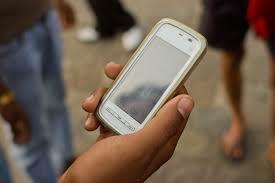 One of those norms for teachers of middle and high school students should be around cell phone use. The first week of school is an opportunity for teachers (along side of their students) to develop a mobile device safety and etiquette contract that promotes a positive mobile mental health in their classroom community. Below is an example of a social contract that teachers might establish with their students. Keeping in mind that this should be something that teachers work together with their students to develop. 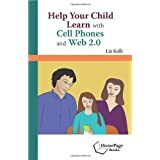 We recognize that our cell phones can be tools to help us learn and extend learning to the real world. 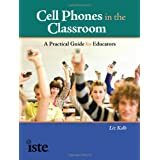 We can use our cell phones in school to connect our learning to the real world, to gather information, to participate in assessments, to collaborate with classmates on projects, and to communicate with our teacher. We recognize that our teacher is open to talking with us about our cell phone use at anytime and that our classroom is a safe space to have these discussions. We recognize that our cell phones can distract from our learning and will avoid this distraction by adhering to the classroom rules by placing our cell phones in their pocket holders when not being used for learning. Also, by using the devices efficiently and to stay on the learning task. 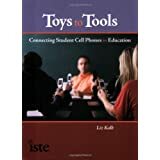 We recognize that conversation is important to learning and we can have conversations on our tools in class that have to do with our learning goals and objectives, and not on topics that distract from those goals. We recognize that our cell phones have the power to lift people up, as well as put people down. We will use our cell phones to help create positive digital footprints and a positive mental health for all our classmates. 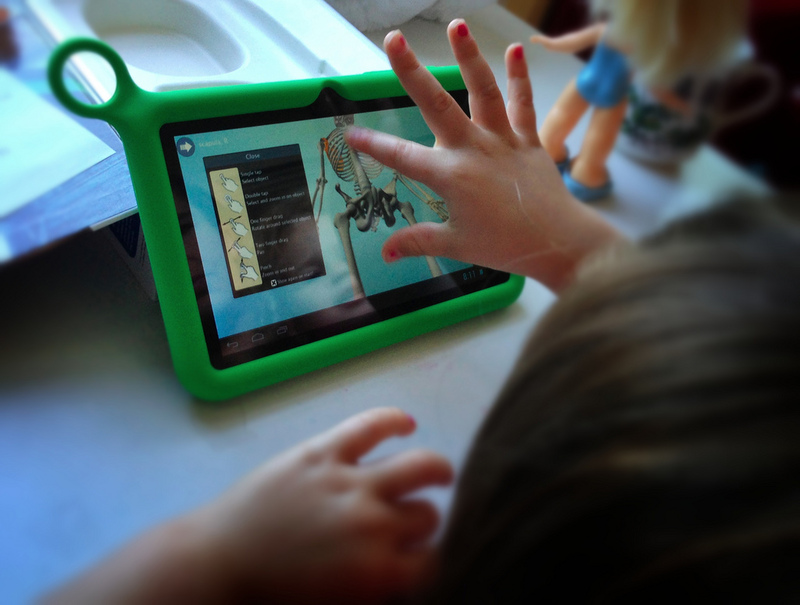 Recently I came across some apps that allow educators and parents to connect student learning to authentic contexts by participating in mobile treasure and scavenger hunts. The more that we can connect learning to authentic contexts (situated learning), the more that students can see the "why" of what they are doing in school. Mobile apps that allow teachers to design treasure hunts for students to do in their local community, can help them make these important connections. A few examples of tools that help create treasure or scavenger hunts include GeoHunt, Huntzz, Klikaklu, and GooseChase. All of them allow teachers (or students) to create their own scavenger hunts where students can participate and document their experiences (via image, geolocation, text or video). Most of them allow archiving of all the data collected. Some ways that these tools can be used are shared below. Mobile scavenger hunting is a wonderful way to keep students focused on learning goals over the many school breaks. In addition, it would be a great summer stretch activity for students who are moving into a new grade, they could collect authentic data that they will be using in the Fall with their new teacher(s). For example, students going into 6th grade may collect lots of different images of local bugs, and document where they were found. Then when they do their 6th grade science unit on bugs in the Spring, they can pull up the authentic images of the bugs found from the previous summer to compare what they found. There are so many applications to social studies learning, in particular gathering data on local history, and local geography. They can use the video submission to interview museum docents and curators, as well as collect historical interviews from citizens who participated in prominent historical events. Finally, because the teachers can send videos with the missions, they can also help to guide and scaffold students learning by giving them hints and tips on how to interview or do historical inquiry at the museum. There is so much science in the local community, this is a wonderful way to collect images data and video data to use in the science classroom. Such as students going to a local bog/lake and taking videos of the species, flora and fauna that they find. Doing environmental experiments on water PH levels right at the local source (video submission) or interviewing local scientists and possibly even observing their work (again a great video submission). In addition, teachers can ask partner schools in other states to also participate in the same hunt, looking for local scientific phenomena and sharing it. This would allow for some authentic comparing and contrasting of data. Scavenger hunts and journalism can work nicely together. 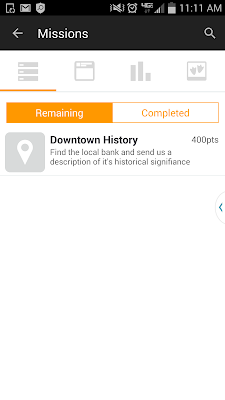 Being able to go on an i-search to learn about local events, history, personal stories...etc. Collect evidence for the story in forms of media and text, and then writing or blogging about the story. 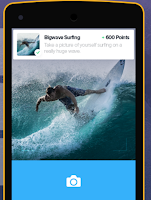 In addition, students can conduct mini interviews and even write articles on the go through the apps. What better way to do math than to be in the authentic world! Measuring local structures by calculating area, perimeter, circumference...etc. Doing engineering and figuring out the best location for a stop light and why. Documenting the different times you are using math in your everyday lives and submitting it! Students can participate in treasure hunts where they translate language in their community, or have conversations with native speakers. A study conducted by Duke University, found that the many fears parents have about their children losing face-to-face social abilities is unfounded. They found that teenagers who have strong relationships face to face and spend a lot of time online, continue to build those strong social relationships online, in a positive manner. At the same time, children who struggle with face-to-face relationships will most often struggle with relationships online. Thus, teenagers continue to do what they have always done, they are just adding-in technology as a piece of their everyday social experiences. As far as safety is concerned, most teenagers do not interact with strangers online, rather they are interacting with friends and family through their cell phones and mobile devices. The one concern that was founded was teenagers sleeping with their phones and losing valuable sleep time to wake up and check their phone or stay up late texting. Lack of sleep is a concern and with proper parenting structures around devices, such as "no devices in bedrooms" or "devices out of bedrooms by 9pm" could help to eliminate this issue. Parent modeling is key. In a recent report by CommonSenseMedia, parents were just as guilty as their children when it came to texting often and being distracted by their cell phones. 41% of teenagers feel their parents get distracted with their devices and don't pay attention to their children when they are with them. While 77% of parents felt the same way about their children's device use. 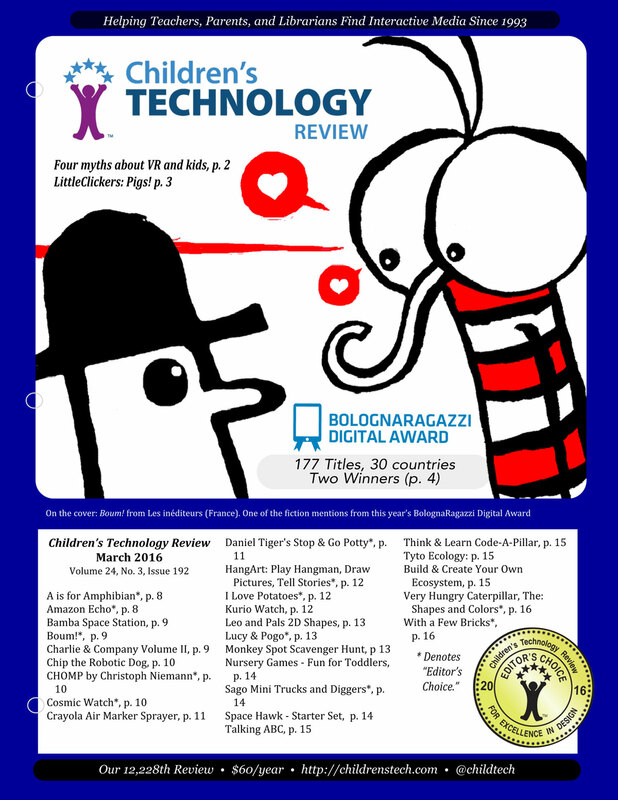 Over the past couple of years there has been important reports and research published concerning apps and websites for literacy learning. Many of the findings focus on the need for co-use and co-engagement through the devices, mindfully selecting apps and software that help focus on content learning and needs of individual child. Much of this research is the basis for the engagement strand of the Triple E Framework that our preservice teachers use at the University of Michigan to design lesson plans with apps and websites. Where to search for apps and websites? The majority of apps labeled for "education" have no research, literacy experts or co-use strategies to inform the development of the tool. Thus, it is risky to assume something is educational just by the arbitrary label in app stores. Rather than going to the Google Play or iTunes store where it is labeled "education", there are better places to search for high quality apps and websites. The two places to I commonly go to search for websites and apps for learning are Graphite (Common Sense Media) and The Children's Tech Review. There are a few different non-SMS tools that allow teachers to assess students' understanding or prior-knowledge. One that I came across recently has an added feature of being able to assess and discourse in real time, rather than after students' finish their work. Formative is similar to other tools in that a teacher can set up an account and post an assessment for students to take on their mobile devices (must have Internet access). 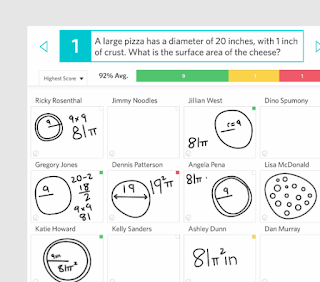 However, Formative goes one step beyond just watching live (via a teacher's computer) as students work on their assessment, the teacher can actually give real time feedback as they watch a student work. For example, a student may be writing a response and the teacher can comment (just to that individual student) in the middle of the response to remember to include their punctuation marks. Or a student could be drawing a picture and if it is a student that struggles with their fine motor skills, the teacher could send them a note of encouragement as they work. In addition, the teacher can give grades (rubric scale points such as 0-10) to the student as they are working. 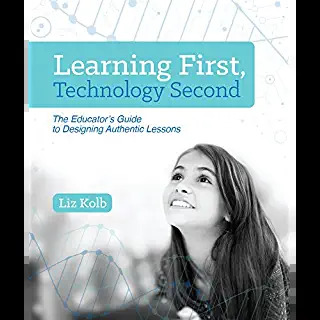 I use the Triple E Framework to measure technology in lesson planning, which focuses on ways to help students engage, enhance and extend learning goals. What I like about Formative (besides the fact that it is free!) is that the focus is not on the final product or grade, rather it is on the process of learning (and the learning goals!). It allows teachers to personalize (and perhaps differentiate) learning based on students needs in the moment. They are able to co-use the software in a mindful way. 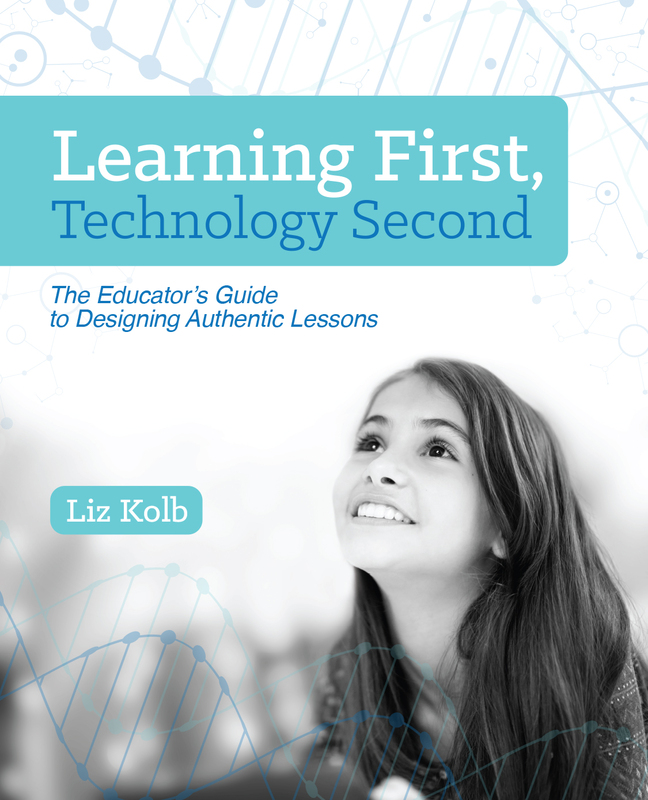 Research tells us that it is very important for children to be able to talk about what they are doing in software and how it connects to the learning goals with others (more learning gains this way). The teacher can make sure the students are staying focused on the learning goals through the messaging system back and forth. In addition, the grading system allows for learning from failure and mistakes, and allows opportunity for students to correct their mistakes without fear or penalty. Note to Formative: I would also like to see this extended to parents, so they too can see their children's work in real time and comment. 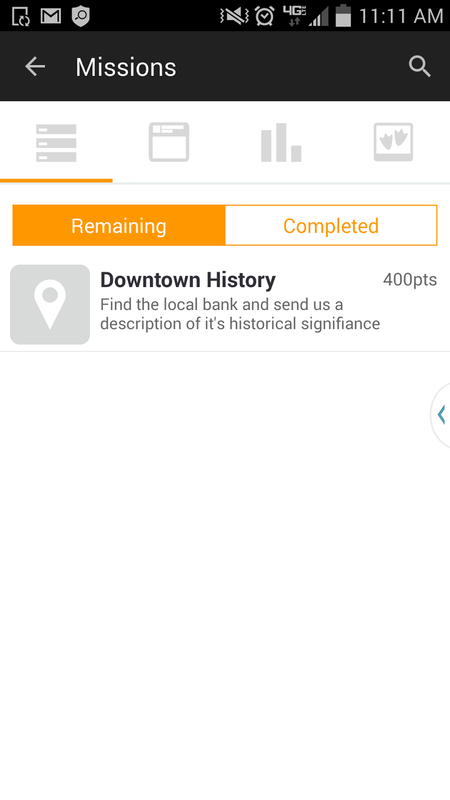 A Mobile Scavenger Hunt with Goose Chase! I recently came across a new app called Goose Chase that allows teachers to set up a mobile scavenger hunt! There is a wonderful no-cost plan that teachers can take full advantage of. They can create scavenger hunts around the school, even in class during class (eg...hunting the Internet and submitting answers), or outside of school! What an engaging snow day activity or winter break learning connection. 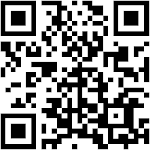 Goose Chase works on just about any mobile device (Andriod, iPad, iPhone, even an iPod Touch). However you do need to have Internet access because the missions can have a GPS component to them. There is no cost for students or teachers, but you do need to download the free app to participate. Students must have an email address to register and participate. This could be a school gmail address (if a GAFE school) or for younger children, parents could participate with their children. Teachers create an account online in Goose Chase. Then they can start to set up their "games" (which are the scavenger hunts). 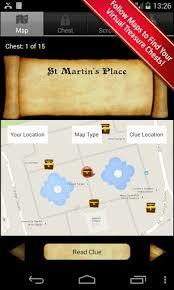 The games consist of many missions can include GPS location (go to the local bank! ), a picture (find what is in this picture or analyze this image! ), a video (the teacher could explain something or have a local historian explain something to look for), and a text description. Teachers can set up as many missions in a game as they like! Teachers can also control when the missions start and stop, as well as assigning points to each mission (an easier mission can be worth less points---students can then decide which missions they want to attempt based on points and descriptions). When the game is ready, students can download the free app from the Andriod or iTunes store, set up an account (they do need to register with an email address). They then type in the name of the game, it's password, click on it and begin! The students will see all their missions and can choose which missions to try. They will be able to submit their findings by photo, video, GPS map location and/or text! 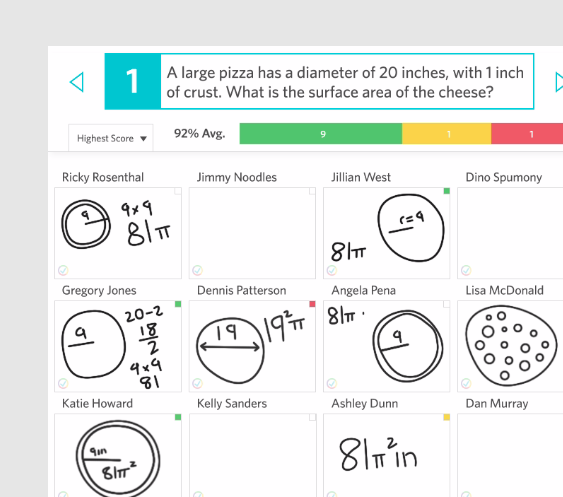 All submissions are stored in the game, so the teacher can later use this data for in-class learning. For example, asking students over their Spring Break to do some missions on local history, text in pictures and videos of their findings, then the teacher can use the media to talk about local history back in the classroom after break! A wonderful way to extend the classroom learning and use authentic data! Teachers can set up the games so that they are password protected (only your students can participate) and so that the data is not shared beyond your password. This helps to keep it all CIPA compliant. In addition, students can create gamer handles so that they are not using their real names. Teachers can choose if they want this set up for individuals or teams (and can even have team captains). Teachers can also block postings that might be inappropriate and change the amount of points award to teams if needed. You can also see individual results of each student, their submissions and even easily download all of their media submissions with one easy button! I've already mentioned this a little, but I wanted to emphasize that this is a wonderful way to keep students focused on learning goals over the many school breaks. In addition, it would be a great summer stretch activity for students who are moving into a new grade, they could collect authentic data that they will be using in the Fall with their new teacher(s). For example, students going into 6th grade may collect lots of different images of local bugs, and document where they were found. Then when they do their 6th grade science unit on bugs in the Spring, they can pull up the authentic images of the bugs found from the previous summer to compare what they found. There is so much science in the local community, this is a wonderful way to collect images data and video data to use in the science classroom. Such as students going to a local bog/lake and taking videos of the species, flora and fauna that they find. Doing environmental experiments on water PH levels right at the local source (video submission) or interviewing local scientists and possibly even observing their work (again a great video submission). Scavenger hunts and journalism can work nicely together. Being able to go on an i-search to learn about local events, history, personal stories...etc. Collect evidence for the story in forms of media and text, and then writing or blogging about the story. What are some other ways that you might use scavenger hunts in your discipline? Please share in the comments. Get contract phones with free gifts from Affordable Mobiles. Try assistance with writing a research paper with PapersMart on any topic related to Cell Phones.